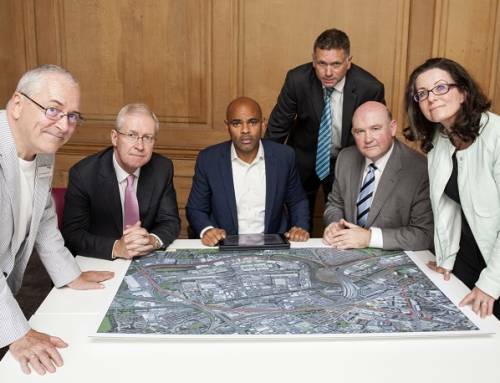 Plans for improved pedestrian and cycle routes around the eastern and southern edges of Temple Meads Station have been revealed. Local residents, businesses and commuters are invited to share their views on the proposals to help develop the plans into a final scheme. 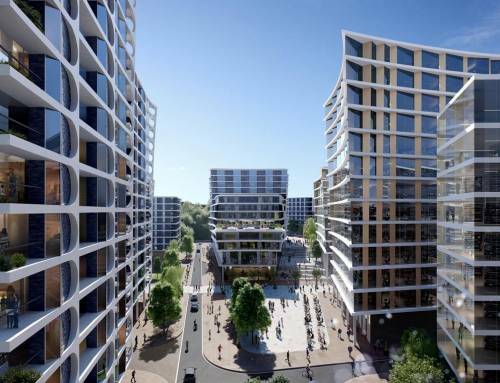 The new routes that will improve connectivity to the new arena site have been named ‘Temple Greenways’, reflecting the ecological design and how it will link to Totterdown Basin a little known green oasis where the Floating Harbour meets the Feeder Canal. The Harbour Greenway will provide a pontoon boardwalk from the ferry landing stage at Temple Quay to Arena Island wide enough to accommodate pedestrians and cyclists. This new route will pass under Brunel’s railway viaduct to Totterdown Basin. 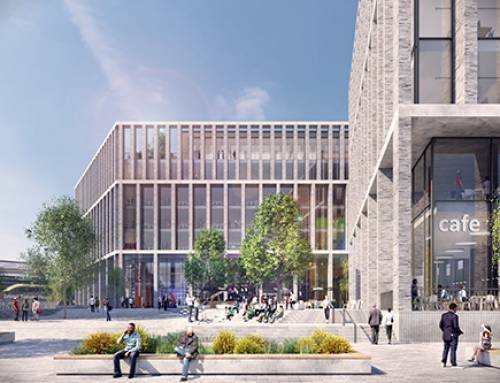 In time it is anticipated that sites along this route will be redeveloped introducing new uses including café’s, workspaces and apartments. 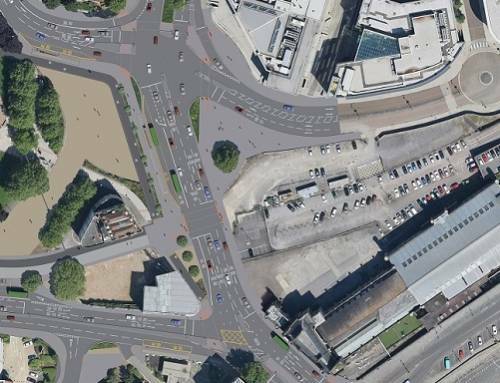 Changes are also planned for Cattle Market Road to improve traffic flow, cycle and pedestrian access and accommodate the new arena bridge. 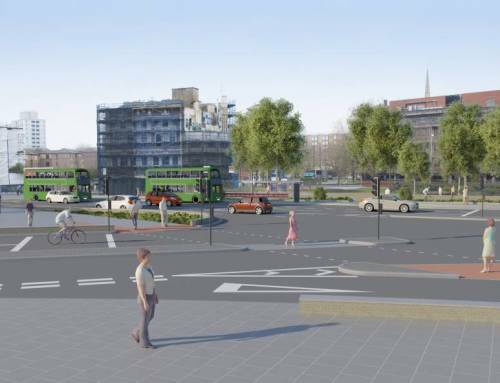 Cattle Market Road will become one-way eastbound for traffic, easing congestion at the Bath Road junction, while creating space for a generous pavement and segregated two-way cycle path. The landscape along the New Cut will also be improved with new walks and planting providing spaces to enjoy views to Arena Island. Temple Greenways are being delivered alongside a number of other projects in Temple Quarter including improvements to Temple Gate. These projects will be funded through the Revolving Infrastructure Fund, administered by the West of England Local Enterprise Partnership. 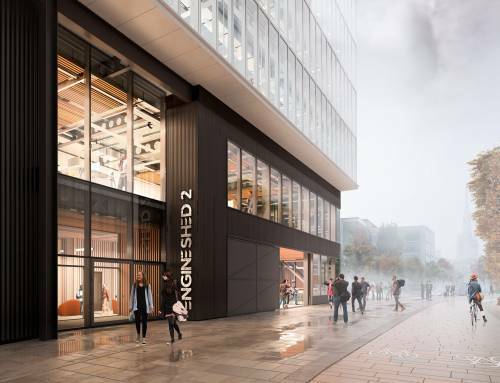 £21 million has been allocated to improve transport, cycling and pedestrian routes around the Temple Quarter Enterprise Zone. 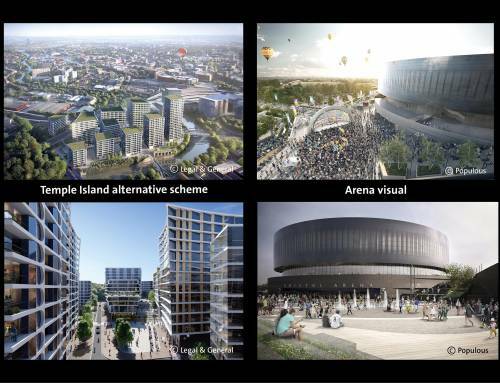 Work on all these projects will need to be completed in 2017, in time for the opening of the arena. 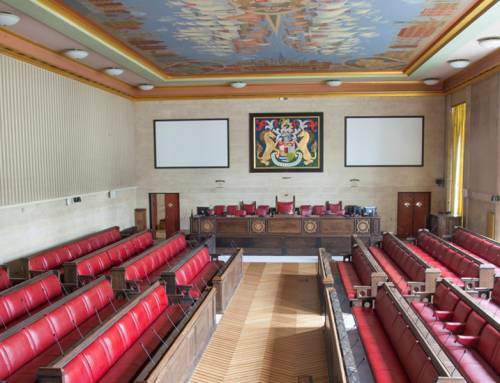 There will be a drop in session where members of the project team will be on hand to discuss the proposals on 26th March 2015 5.30 – 8.30pm at 100 Temple Street, Bristol, BS1 6AG. All the background information, proposals and online survey can be found here. Leaflets and paper survey forms are also available from The Central Library for those that are not online. 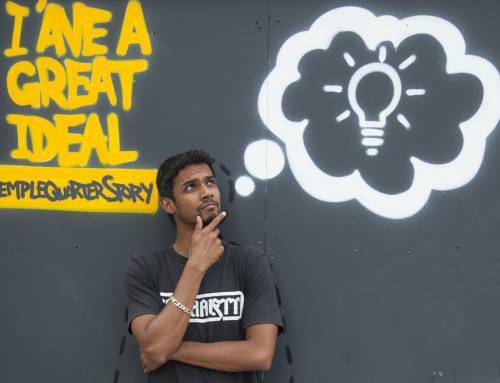 The deadline for comments is 10 April 2015.